Sofia, Opinion Editor and Chief in Design, spends her days tending to her aquaponic herb garden and speed-walking with her dog, Scott. Her hobbies include paying with change and hiding self-portraits throughout Mr. Lourens’ classroom. Below is an interview with juniors David and Joe Knox. The JagWire has edited the interview for content and brevity. JagWire: When and why did you start participating in theatre? Joe Knox: Well, I started in theatre in my freshman year, where I joined the Theatre I class, and I’ve been doing it ever since. I enjoy both the backstage and onstage stuff of performing, but I also like the technical aspects, Overall, it’s a lot of fun. David Knox: We’ve both always sort of had an interest in it for a long time because our family has always been very into the arts. When Joe joined freshman year, I actually didn’t because my schedule didn’t allow for it, but I did participate in some of the productions as an understudy because you know, acting is fun. Joe’s a lot more into the technical aspects than I am—I’ve never teched a show, I’ve always been onstage. JW: So David’s more of the performer, and Joe is more of a techy? JK: I’d say I do a little bit more tech, but both of us are about equal when it comes to performing. Usually when I do tech, it’s run crew, so running things on and off the stage. JW: Have you ever been in a play together? JW: What was your favorite role or show to do? JK: Probably the businessman in Little Prince. That’s the closest I’ve gotten to a main role, and it was a lot of fun because he’s such a caricature. He’s a caricature of businessmen and how they’re always counting cash, and I got to do a cool voice for him. DK: With One Song Productions, I did Failure: A Love Story, where I played the fun role of the Grandfather Clock. He was a very intense role. There wasn’t a lot of character written down, but there was so much you could do with the role. There’s one really intense scene with the clocks counting down, and it was a really enjoyable experience. 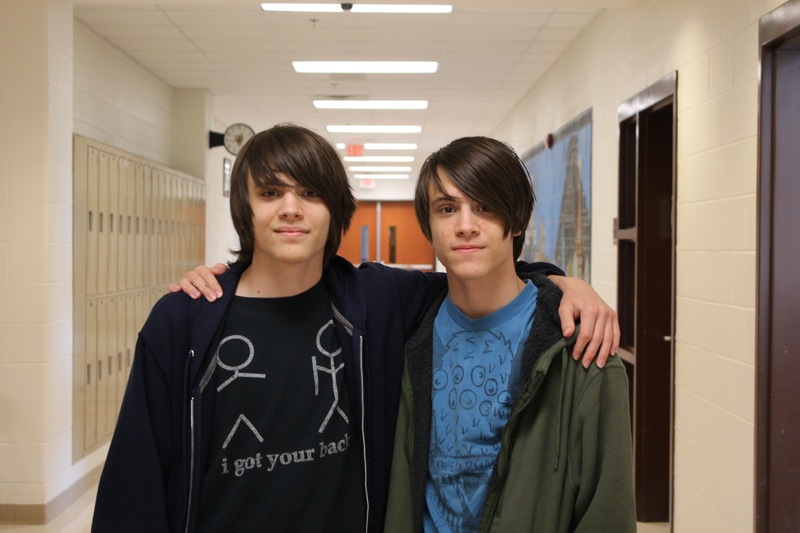 JW: In addition to being talented twins, many students can easily recognize you around the halls. How else have you been involved with CHS? JK: Well we’ve been a member of several clubs including Writer’s and Math Club. Actually, me and two other people, Max Martine and Owen Welch, founded a club of our own called the Ramen club, so that was a cool thing we did. DK: Last year, I was one of the higher-ranking officers—though not a founder—we did a lot of stuff with the club. We had a booth at Walk4Education and did innovative stuff with ramen, but this year we’ve had a couple meetings and then we’ve been too busy to really keep that up. Aside from that, we’ve been in several clubs. I’m in two of the a capella groups here. It’s mostly all arts wing stuff. JK: Our main contribution to the school has been our presence in the arts wing. JW: Do you intend on making a career out of theatre or ramen-cooking? If not, what are your aspirations? JK: My main thing to have as a career would be going into computer science or engineering because I love computers and figuring out how they work. Theatre would be great. If I could get a job in theatre, that would be wonderful. DK: That’s kind of funny because our dad used to do lighting, special effects and makeup—he’s got a license for that stuff. So that’s always been an interesting comparison to draw. I would say that music is a really big part of my life, and I’m hoping it will be a large part of my future. JW: Any tips on how to tell you guys apart? JK: Look at our shoes. It’s the easiest way. All you have to do is look down. DK: Whoever is wearing combat boots—that’s Joe. JK: I wear steel-toed boots. It’s very easy to tell. DK: Just stomp on our feet, and whoever screams is David. JK: For the most part, it takes getting used to. Eventually, you’ll find little mannerisms and differences. Also, I’m a little bit taller than him by a fraction of an inch. 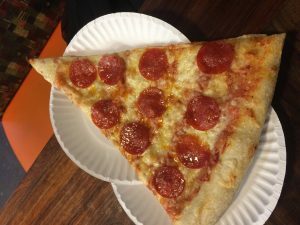 Benny Capella’s, arguably the best pizza place in the Chapel Hill-Carrboro area, serves up enormous slices—basically 2 slices in one—at a reasonable price of $4 or $5. For me, the crust makes or breaks a pizza, and Benny’s Virginia style pizza does not disappoint. Their thick crust forms a strong foundation for the various toppings yet remains doughy and flakey. The proportional cheese to sauce ratio prevents the pie from excreting an insane amount of oil like local pizza counterparts. Besides pepperoni and cheese, they sell two new flavors every month, from bacon ranch to buffalo chicken. 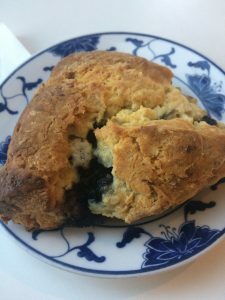 The trendy and chill ambiance of this restaurant mixed with the personable employees makes it a sweet spot for an off-campus lunch or late-night dinner. Unfortunately, they do not deliver, but that won’t stop me from ordering my giant slice of pizza perfection. I’ll admit it; I only suggested this article because I needed an excuse to eat here for the second time in one week. This tiny treasure squished between the CVS scaffolding and Insomnia Cookies sculpts and folds dumplings into beautiful pieces of art. 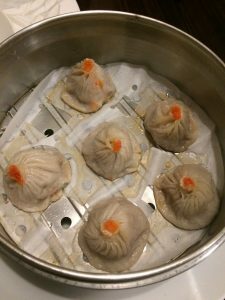 Here, you can find soup dumplings that ooze hot soup in every bite, but watch out because this can prove to be a bit hazardous. The sesame chicken’s bite-size, crispy chicken nubs (made of real meat) lathers my pallet with a deliciously warm and tangy sauce, earning the title of my favorite sesame chicken in the Triangle. 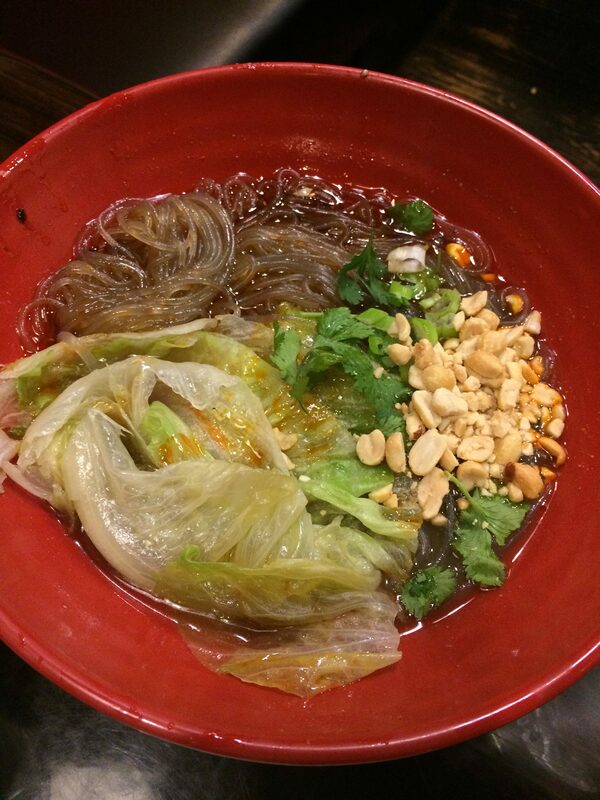 Shanghai offers various authentic dishes like chicken feet, pork buns (always fun), hotpots and even jellyfish salad. My only gripe is that they don’t set the tables with forks, so you’ll have to either engineer a way to pick up rice with chopsticks and a soup spoon or overcome the embarrassment and ask your server for a fork. The junior class won the 2016 Powderpuff games, ending the senior winning streak and inciting controversy as claims of cheating arose. The senior team reluctantly accepted second place, and the lowerclassmen tied for third. The juniors then defeated the sophomores in a tight match where the sophomores were ahead for part of the game. The competitive tweets exchanged before the event set the tone for the final Powderpuff game, and it made the outcome personal for many on and off the field. “It’s our last high school year, so if we don’t win, we will have no way to ever redeem ourselves or make up for the disgrace that is our grade” said Declan Sistachs, a CHS student and Powderpuff enthusiast. As the championship round progressed, the Juniors pulled ahead and won with a final score of 12-8. The juniors face accusations of throwing keys and wearing spiked cleats, but the juniors retain their 2016 Powderpuff title. “We were really excited going into it, and we were really excited to have won. 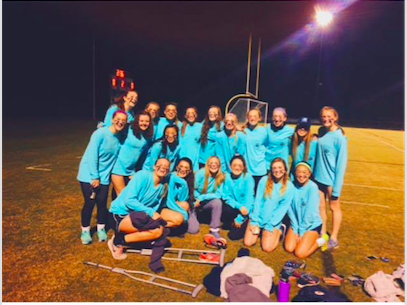 But we give really big props to the seniors because they played a good game.” said Izzy Benson, junior Powderpuff team member. The senior class will have to find another way to prove their superiority, while the current junior class has some high standards to maintain next year when they become seniors themselves.